If you are a foodie, then it is time to go beyond “French Paradox” and time to find “Korean Paradox”. Undoubtedly, it might be about the salts that are used in Korean food that might have brought this catchphrase into existence but Korean food culture is quite fascinating beyond the idea of variety of salts that are used. 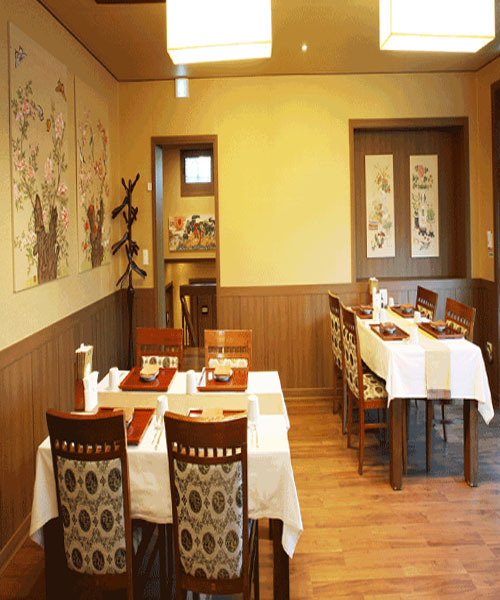 Jihwaja as the best dining place in Seoul thrive to treat your taste buds with lavish Korean food. From the freshness of the vegetables to exotic seafood, we serve an array of delicacies for your culinary cravings. From Bibimbap and Kimchi to jeotgal (fermented seafood), Jihwaja is the only restaurant that aims to prepare Korean food that people across the globe can love. With true Korean flavor and our matchless hospitality, we create a semblance of western culinary culture so that traveler from across the globe can have a true feeling of our culinary culture. Why should you dine here at our restaurant? Jihwaja serves gourmet course including vegetarian friendly, vegan and glutinious option meals a variety of traditional foods and liquors, which were served for various royal banquet. Also vegetarian friendly, vegan and glutinious option meals are served for special requests. All the dishes represent the essence of the Korean food culture. If you are Korean, then you must have been aware of the fact how convivial we are and if you are a tourist, then you must explore the Korean food culture because we are one of those rare nations where food is not enjoyed with a sense of passivity. In fact, we are active, you can enjoy a range of food without having to wait for the waiter serve you because we fill the table with a range of food items and you can eat according to your taste. We can also serve you in a western manner too. In fact, we are a fusion of both Korean and western culture to serve global visitors. Look at our menu and visit our restaurant. 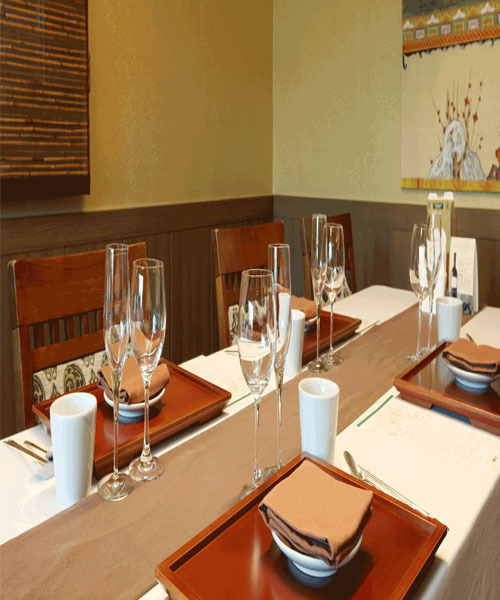 And you would be served in the best possible manner at the best place to eat Seoul.